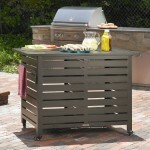 The Baja Backyard Island Cabinet is great for all your backyard gatherings and BBQs. 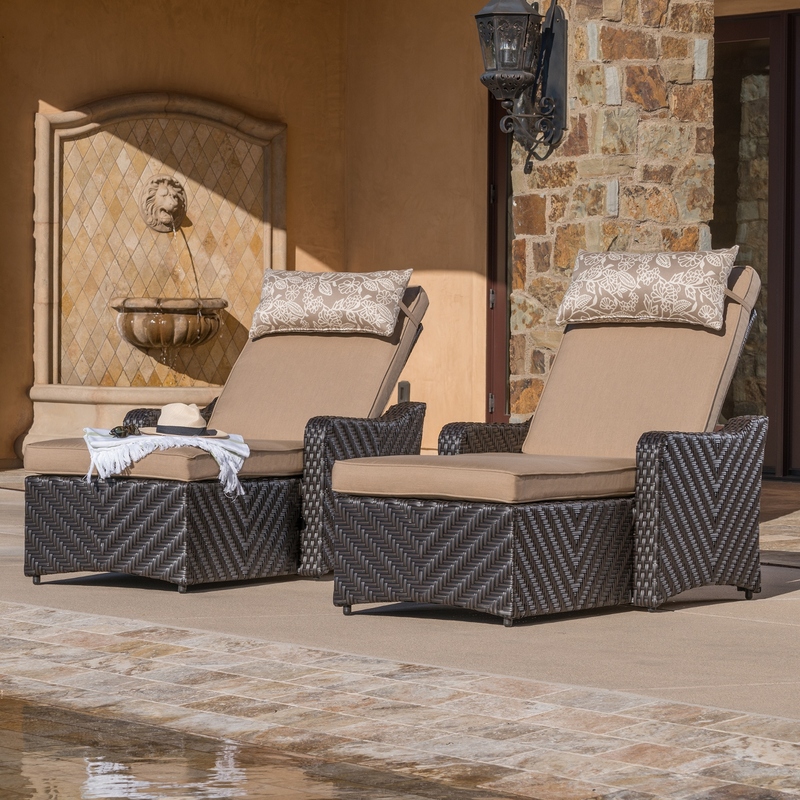 Just load it up with food, drinks, and party supplies and you won’t have to go back and forth between your kitchen and outdoor living space during the party. 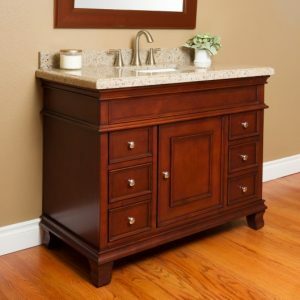 With multiple sized storage shelves, you can fit a wide range of items behind this island cabinet. 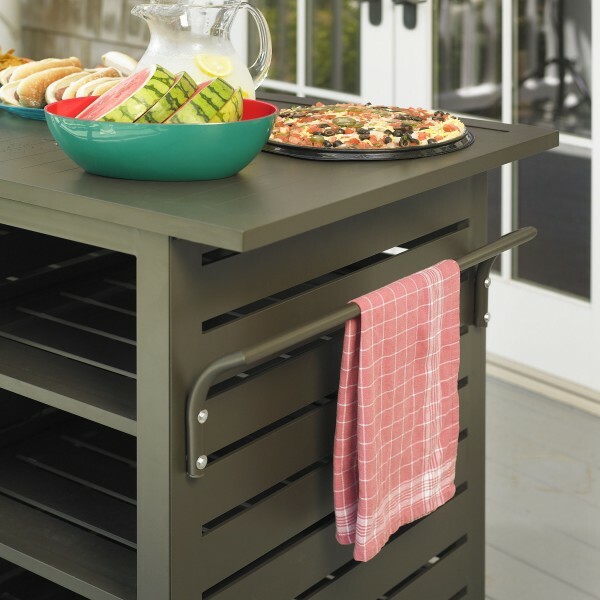 From drinks to flatware, recycle bins to party snacks, this cabinet holds it all. 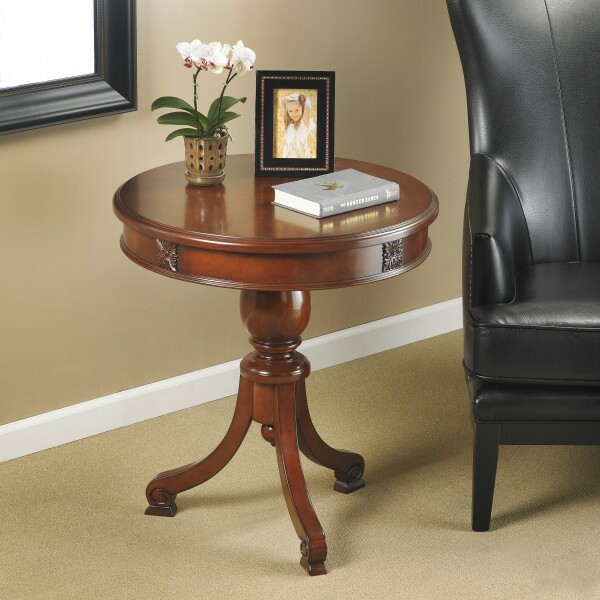 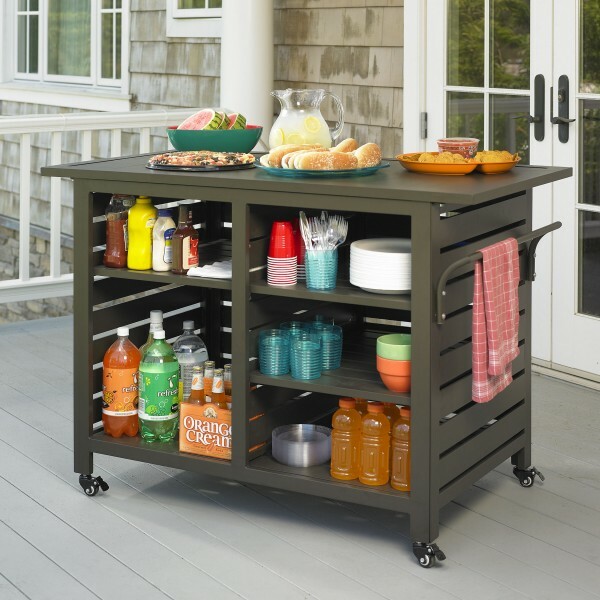 Made with rust resistant aluminum and convenient rolling casters, this island cabinet will easily move with your party, and the aluminum construction will ensure that it will last for years to come. The Baja Backyard Island Cabinet has a multipurpose design, and can be used as a prep station while barbecuing, a convenient bar or buffet counter, or a potting station for your lawn and garden projects. 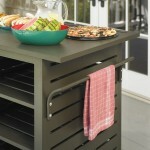 With endless possibilities this cabinet will help make your entertaining easier and keep your backyard organized.